For those readers not familiar with this acronym, this is – National Novel Writing Month. An annual event lasting the whole of November for writers to encourage us to attempt 50,000 words in a month – no research, no editing, no worries – just write. This is my third year of taking part. Previous years I wrote a sci-fi story and a historical/magical realism story. This year it’s fantasy. It’s RPG Writer Workshop month. A new pilot programme being run by Ashley Warren to help gamers write a ‘one-shot-game’ before the first week in December. Game writers range from absolute beginners; never played TTRPG (Table Top Role Playing Games), to those who have already had work published and sold. 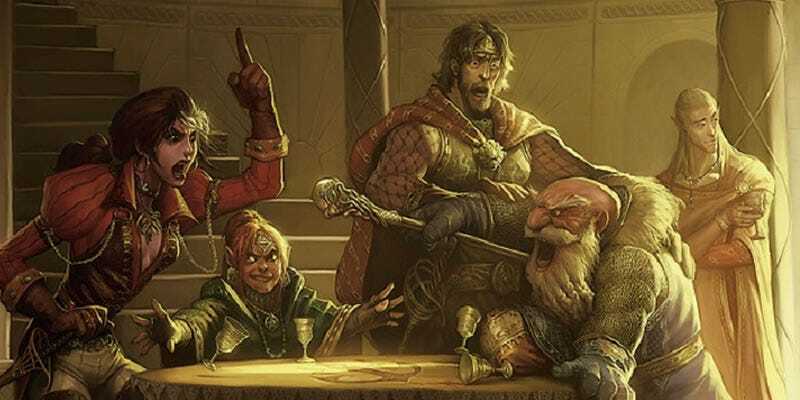 This is the first time -obviously – and although I’ve played Dungeons & Dragons for around 30 years or so, I am WAY behind with the changes that have taken place in this scene. Plus, it’s all online, so digital comms, chat rooms, etc are a challenge! FutureLearn is currently running a course title, Understanding Depression and Low Mood in Young People. It’s running throughout November only and it’s something that will be useful for the job I am employed in – Learning Support Assistant. This is probably the easiest of the three as I need no tools, except my laptop to access the course. I have to say, I do not know how many people are on each of these courses, but combined, it’s thousands – NaNoWriMo itself gets around 500,000 writers enrolling. As someone who is not au faix with Discord, or chat rooms, or, let’s be honest, any digital technology beyond TV’s before the advent of the remote control, I do struggle, but people are so helpful. Really. The number of times I’ve posted in the wrong place, been unable to find something, couldn’t do whatever needed to be done – someone has ALWAYS come to my rescue. Things were getting heated in the chatroom. I hadn’t really thought this through when I signed up for all these online courses. In previous months; the build up and promotion of these courses, I had paid very little attention to the time they all took place. Of course, I just had to do NaNo again. And wouldn’t it be cool as a writer to be able to design/write games and sell them? Yup – sign me up for that too. And what opportunities are there for what essentially boils down to free training?! Most industries provide staff training, but that little extra you do yourself always goes down well. So, yeah, I’ll do another course to help me do my job better. What if I get some hideous cross-over like in a 50’s B-movie!! Characters from the RPG workshop sneaking into the NaNo story and developing depression! The low mood student wends his/her way into the game writing and ruins the jolly humour! but that’s never going to happen!!!! Oh, hey, remember that pearl of wisdom? Let me know if you find it! Right, I’m off to dig a hole and scream into it. Next Next post: NaNoWriMo 18 – What Now?